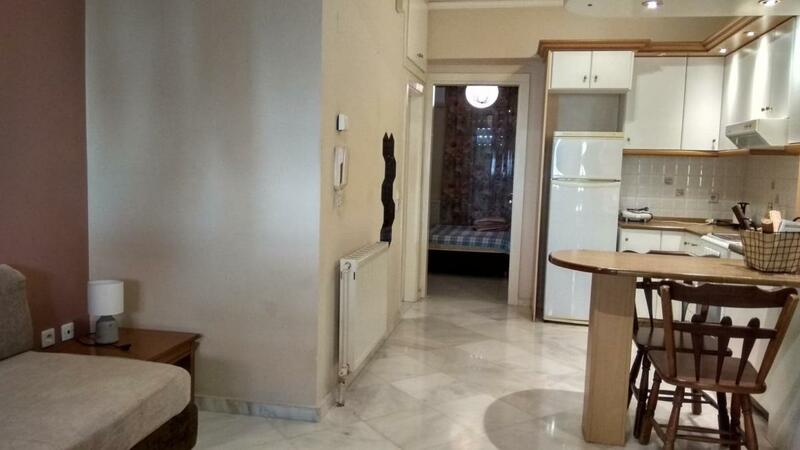 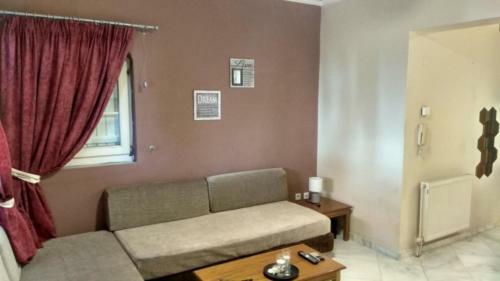 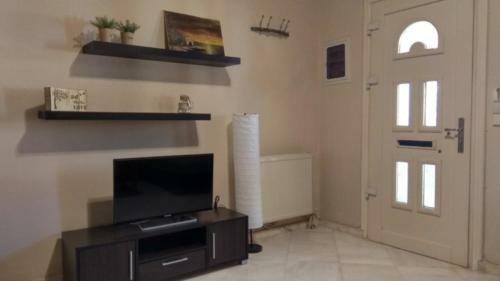 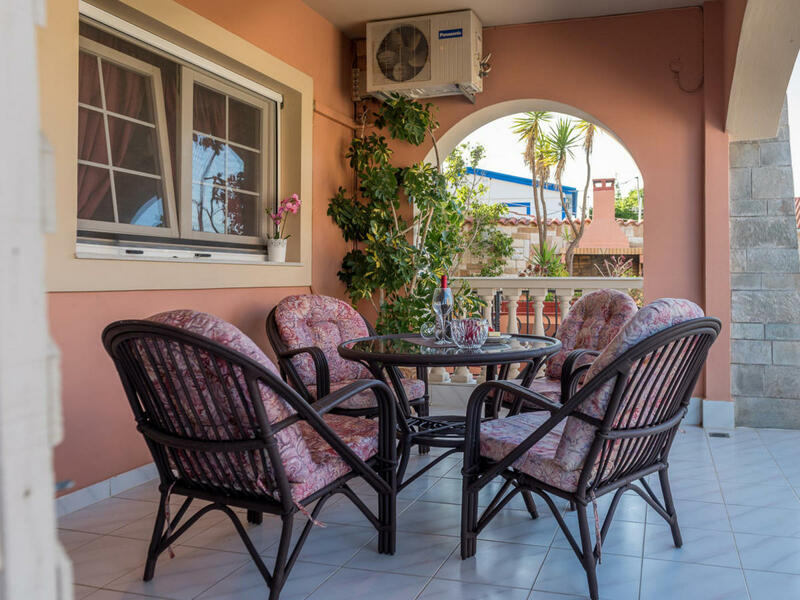 Sapfo apartment is located on the first floor, next to apartment Kiveli. 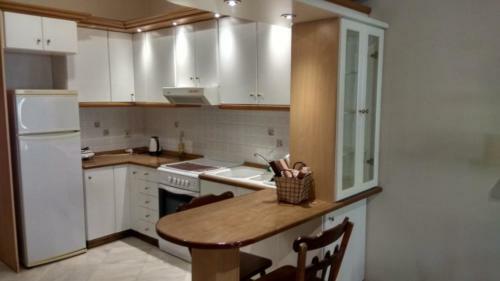 It can accommodate four people and a fifth bed can be added. 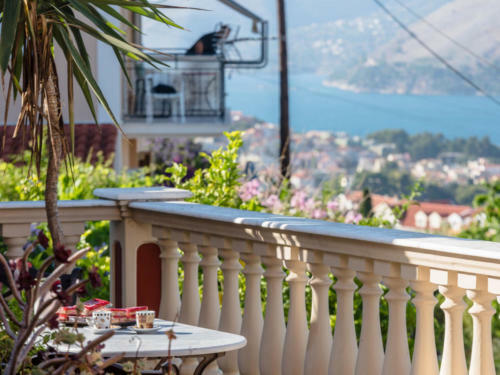 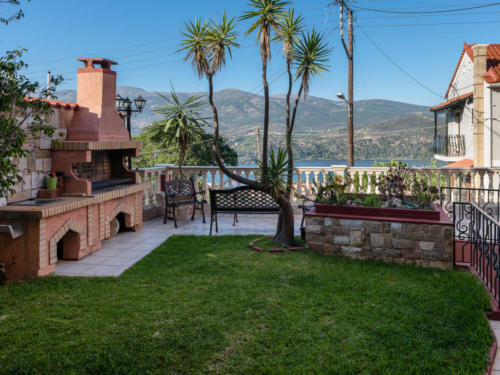 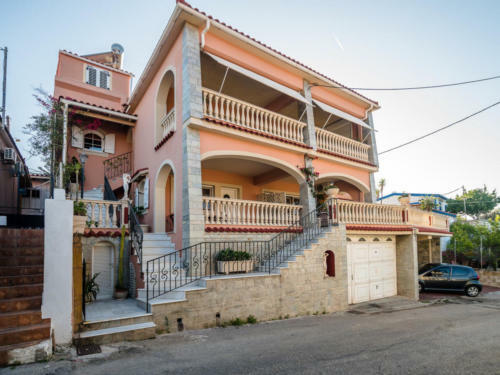 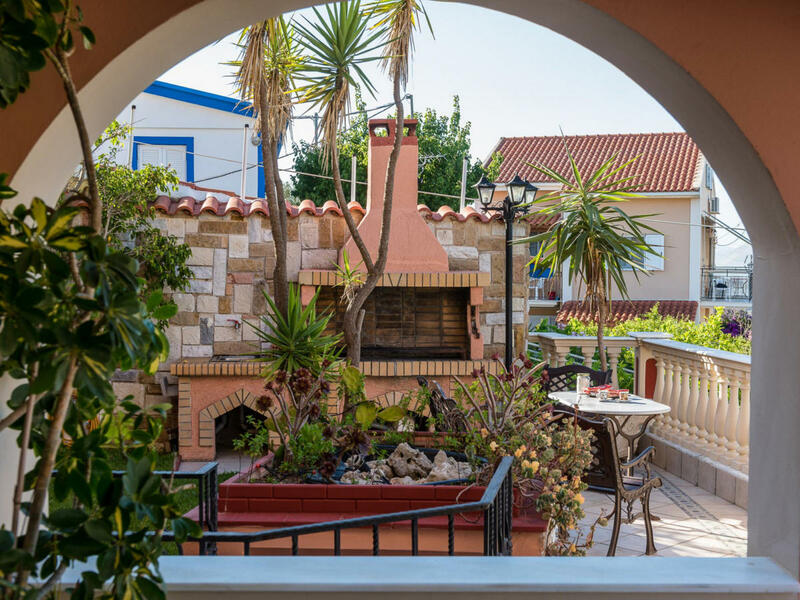 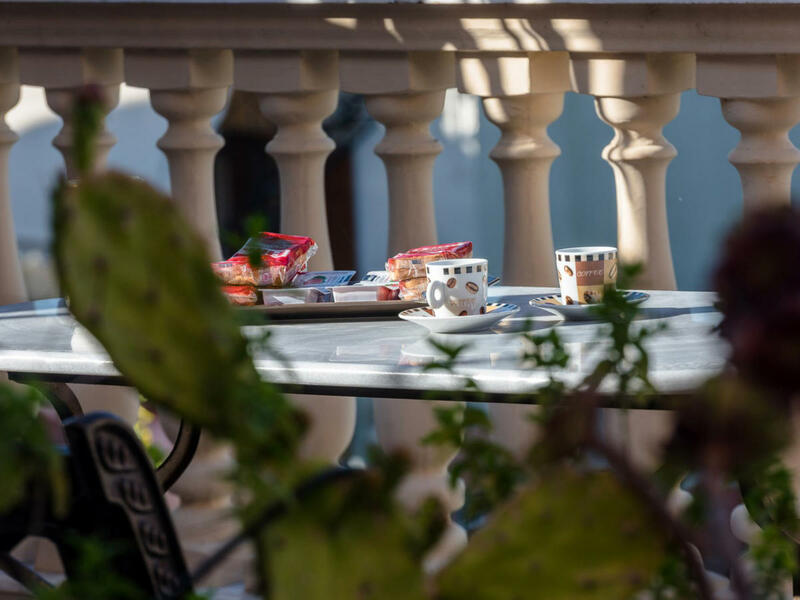 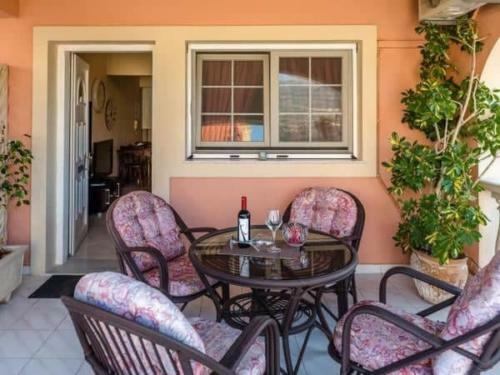 An ideal spot for relaxation is the private veranda on the entrance of the apartment which overlooks Argostoli, as well as the wonderful garden of Ira Apartments. 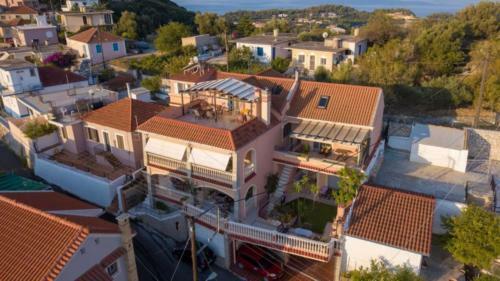 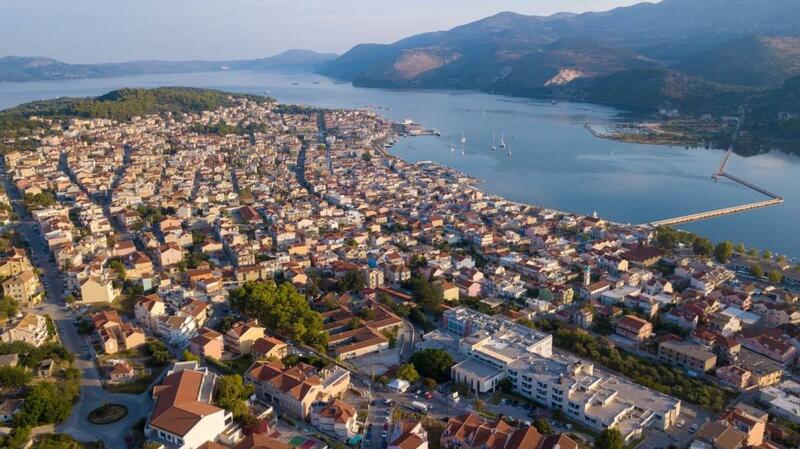 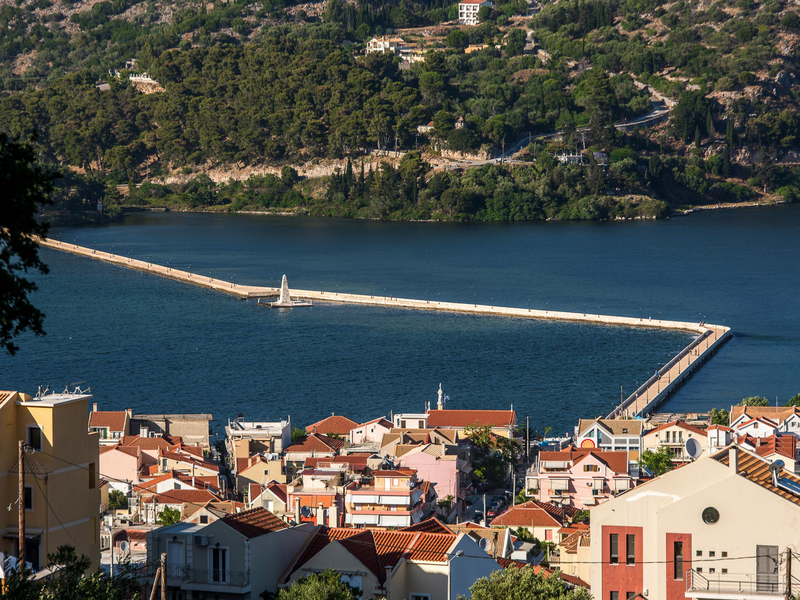 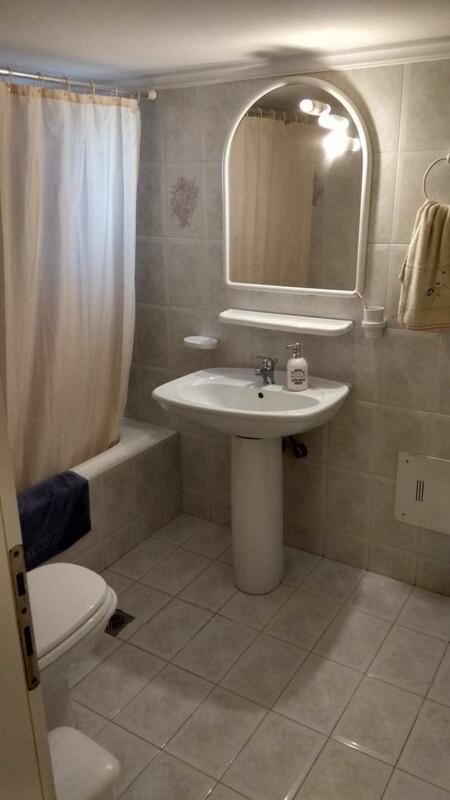 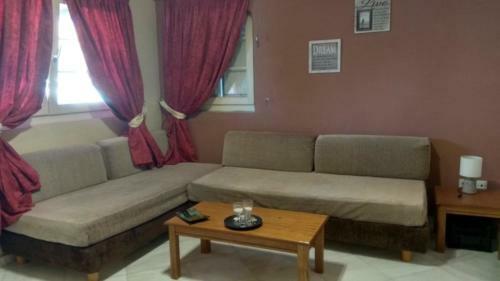 Our complete services and facilities aim at the flawless accommodation of the visitors who will choose Ira Apartments for their holiday in Cefalonia.